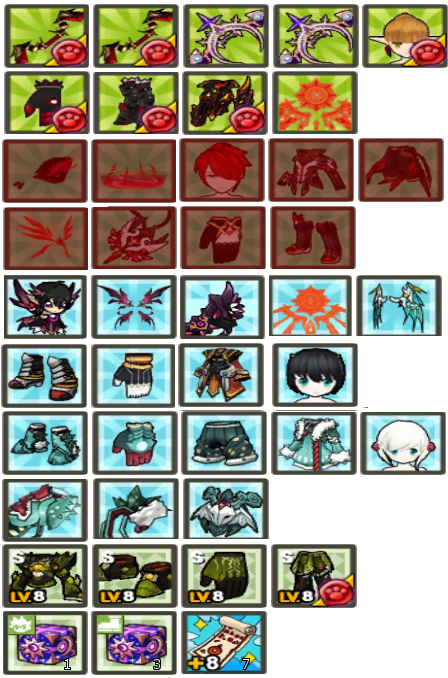 The Alterasia TYPE-S equipment is a +8 top piece + 8 boots +9 gloves and + 9 bottom piece (All with 3% or more maximize socketed) i can also seal it. Hi ! How much for the top access Solace Chung ?